Just when we needed more angels on Earth, we lost one. 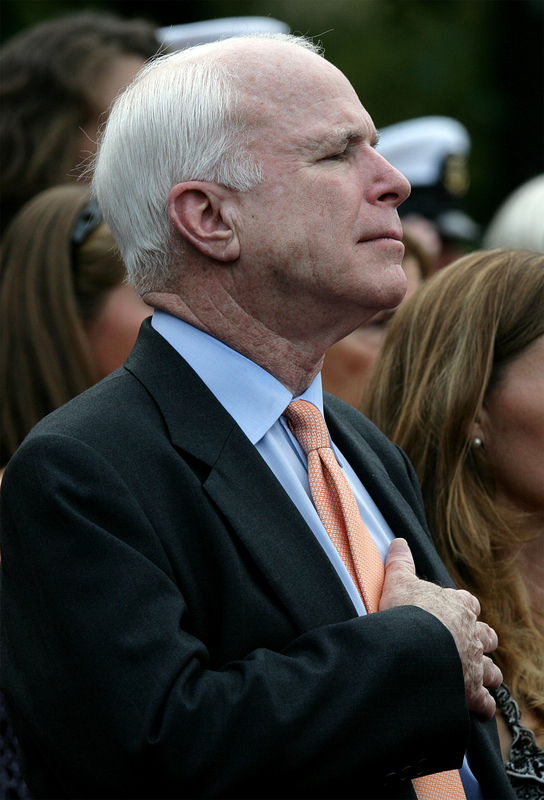 To US Senator McCain’s family friends and to the world, our sincerest condolences. RIP Sir McCain.